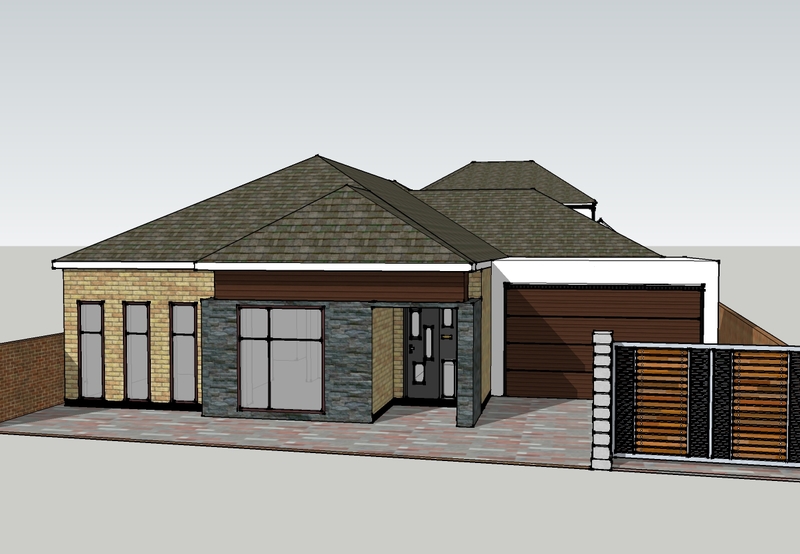 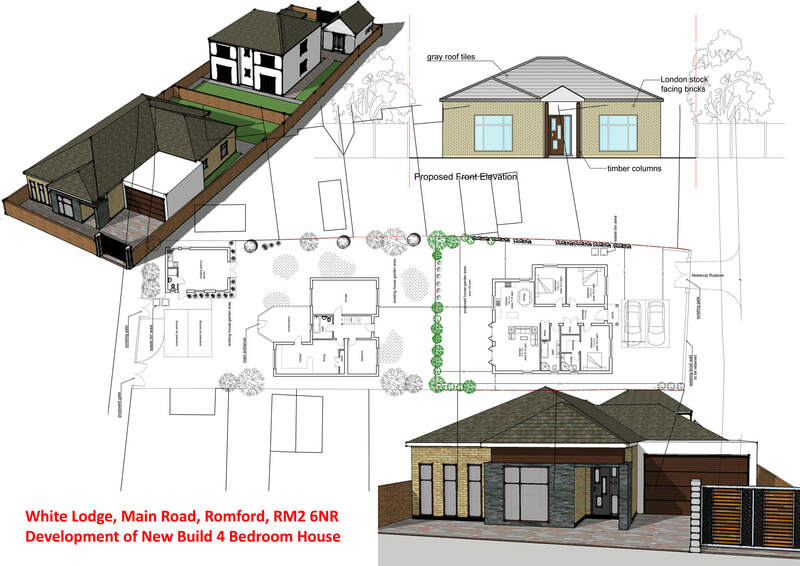 AA studio is successfully secured Planning Permission for this new build 4 bedroom luxury house Romford. 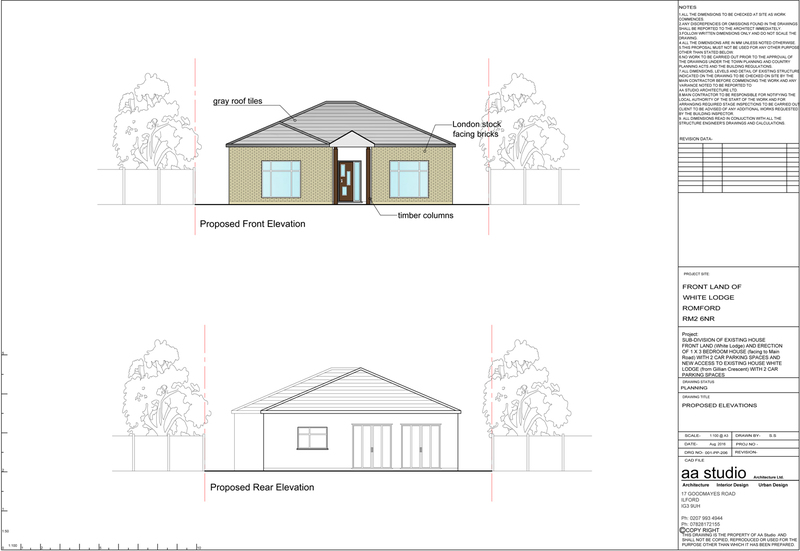 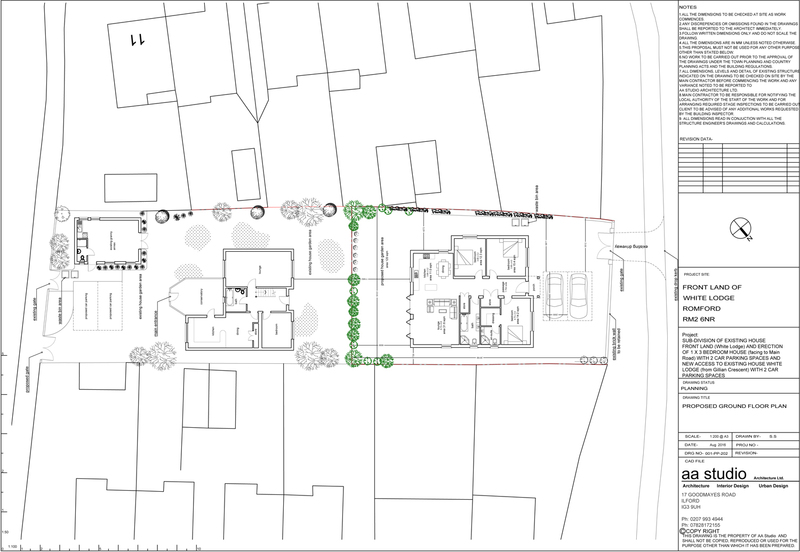 The house provides 2 lounge, toilet and large dining space on ground floor. 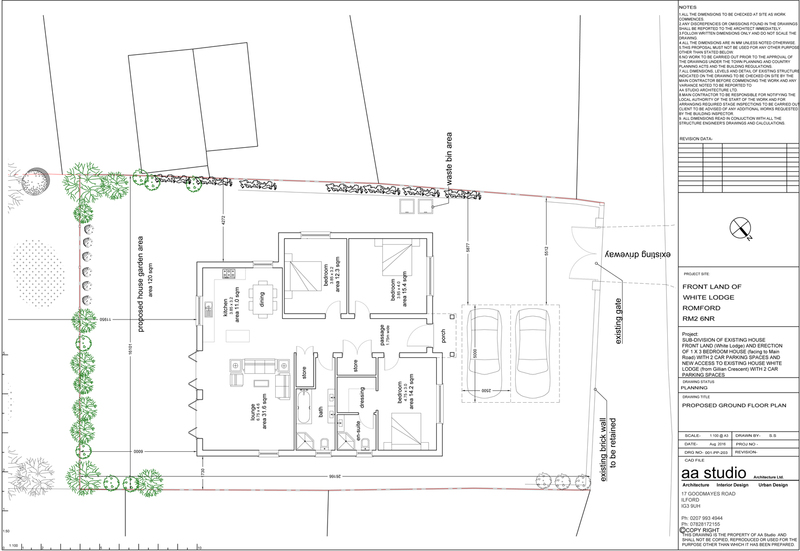 Further, it also provides 4 bedrooms on first floor with en-suites. 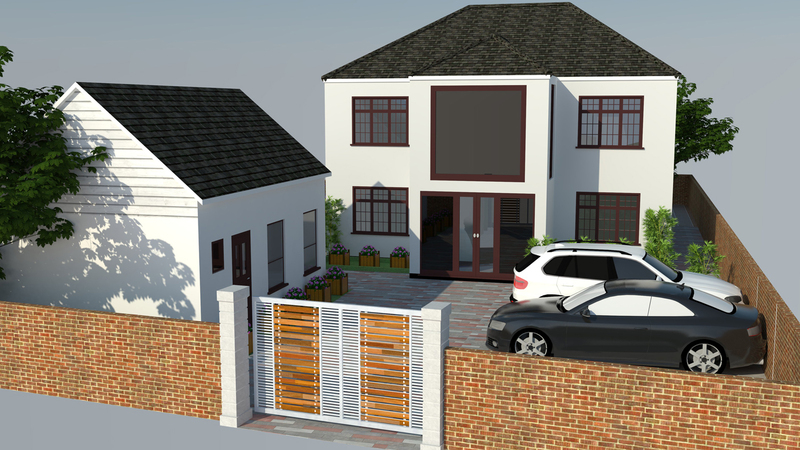 AA studio provides is a unique and professional architecture and design service in Romford to assist home-owners, commercial owners, property developers, lease holders to successfully obtain planning permission. 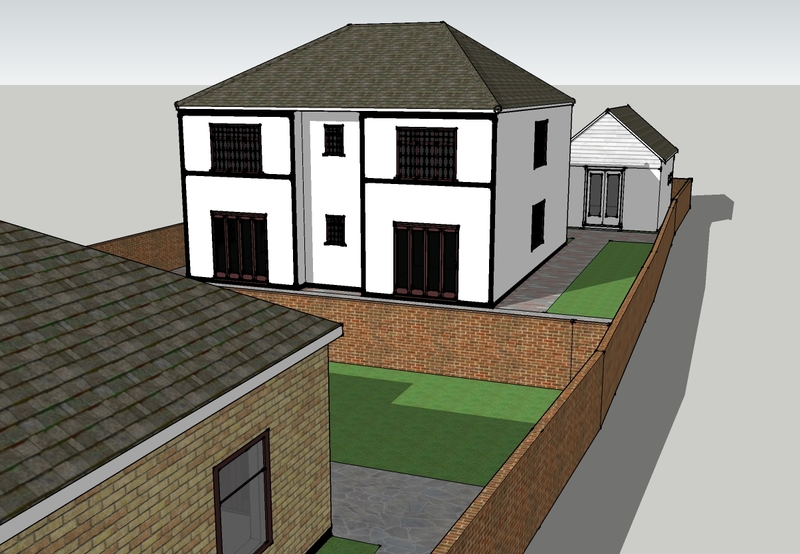 If you are looking for Planning Advice, Planning Drawings, Building Regulations or assistance with your entire Planning Permission Application with Waltham Forest Council, aa studio is here to help with entire planning process from design to submit your application to the council, liaise with the planning officers on your behalf and to achieve best outcome for your planning!